When sagging, loose skin needs to be tightened and lifted, many individuals find their solution with Ultherapy. 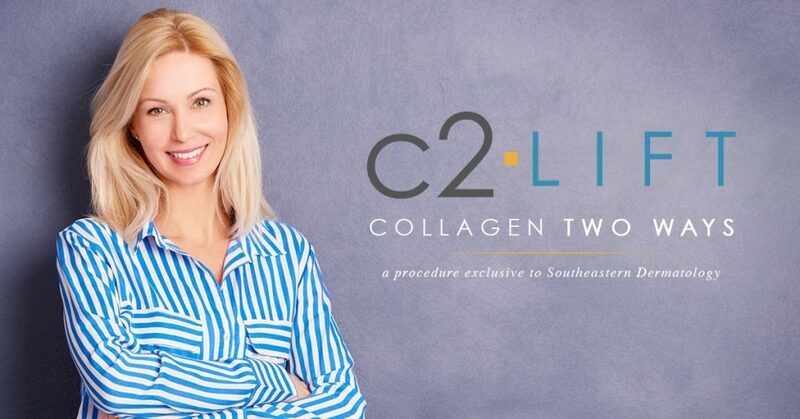 Knoxville dermatologist, Dr. Matthew Doppelt of Southeastern Dermatology uses this non-invasive, non-surgical way of lifting and tightening the skin on the face, neck and decollete and that would benefit from a more firm appearance. Ultherapy uses ultrasound technology to tighten the skin, lift, and tone the area without surgery. It is the only non-invasive dermatological treatment created to target deeper layers of tissue, offering effective and amazing results. The FDA approved to treat to improve lines and wrinkles on the chest the face, neck and décolleté (upper chest). How Long is the Ultherapy Treatment? 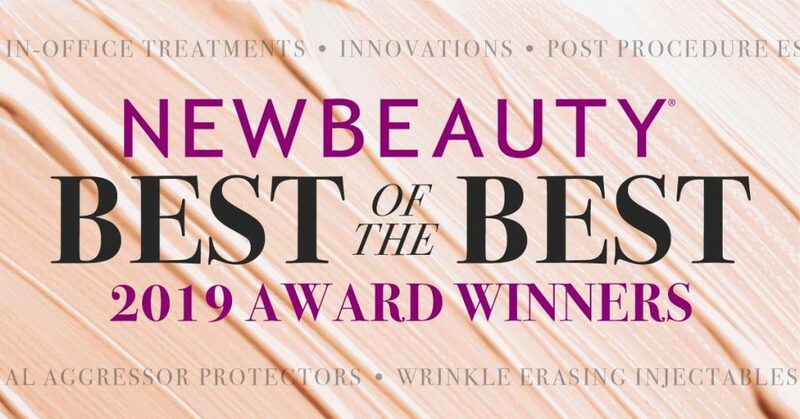 Treatment take approximately one hour for the face, but can be used on other areas such as the brow, neck, and dècollete. These treatments are often shorter, approximately thirty minutes in length. 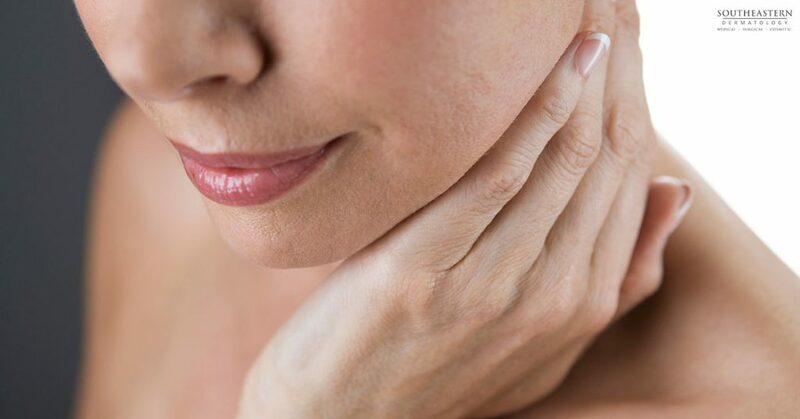 Thanks to the technologically advanced way that Ultherapy works, patients do not experience any downtime whatsoever. Patients interested in Ultherapy are encouraged to visit Dr. Doppelt for a consultation and learn more about the benefits and associated risks. At your consultation, Dr. Doppelt will determine the the patients is a viable candidate for the treatment. The best candidates are those who have mild to moderate sagging, loose, or relaxed skin on the face, eyebrow line, neck or chest. 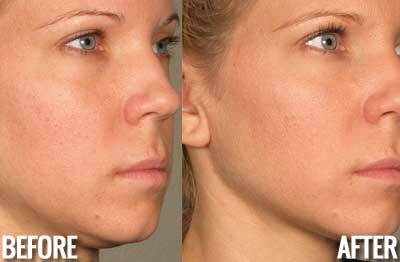 This procedure is a wonderful alternative for those who want to firm their skin in a safe, nonsurgical, and effective way. After your Ultherapy treatment, patients may see some initial effect, but the best results take place over two to three months. The price of a treatment can range depending upon the area or areas being treated. Since the treatment is customized to your needs and desired outcomes, it is best to schedule an appointment to get the most accurate price quote. At Southeastern Dermatology, the treatments is performed by Mary Huggins. 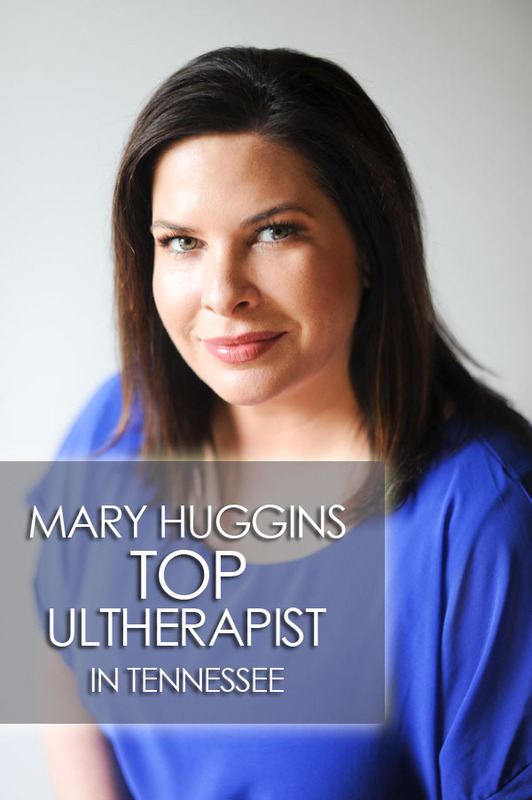 Mary is the top Ultherapist in Tennessee. If you are interested in learning more, contact Southeastern Dermatology to schedule a free consultation.